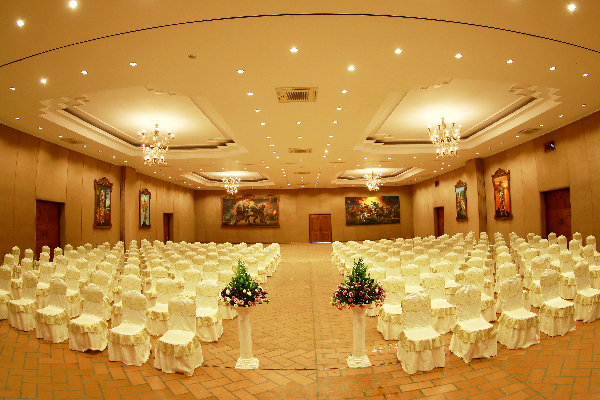 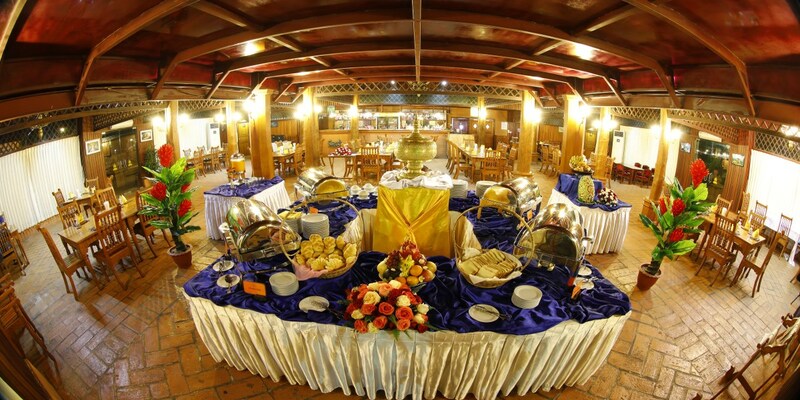 Royal Kaytumadi Hotel is more than Taungoo’s first five-star hotel. 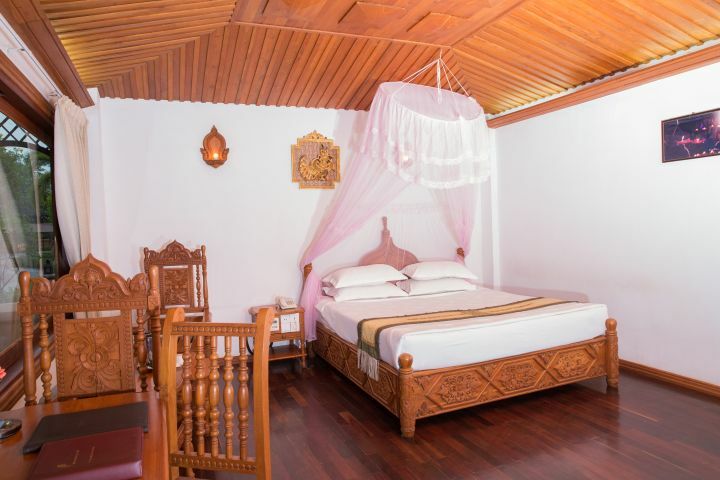 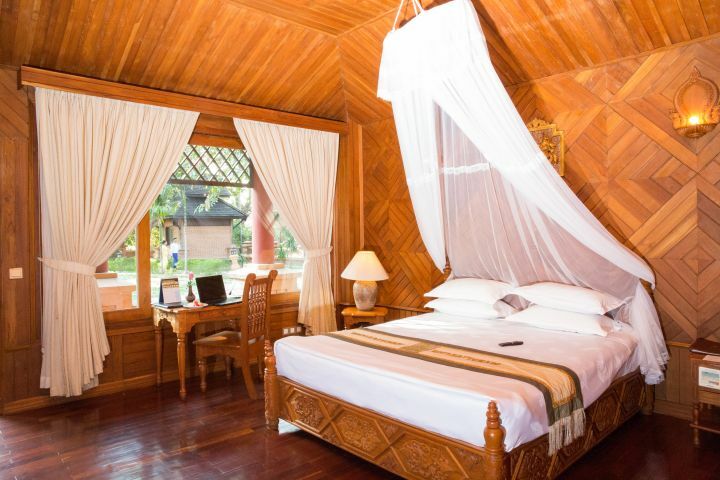 It is a luxurious reference to Taungoo’s rich and royal past. 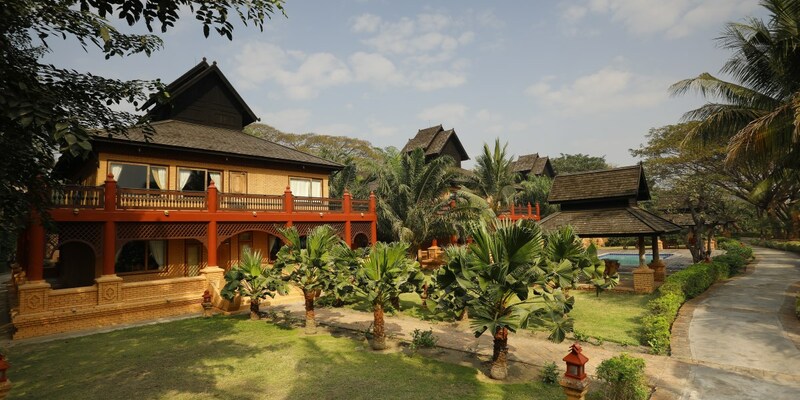 Drawing its name ‘Kaytumadi’ from the original name of the city during its days as a powerful kingdom of Myanmar, the hotel boasts royal elements in every detail of its style and design while simultaneously offering all modern luxury facilities a guest may desire. 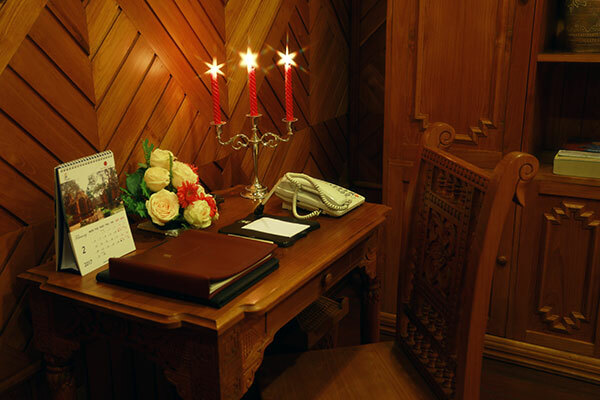 To add to the experience of the enchanting and historical atmosphere, the location of this unique hotel is steeped in historical significance. 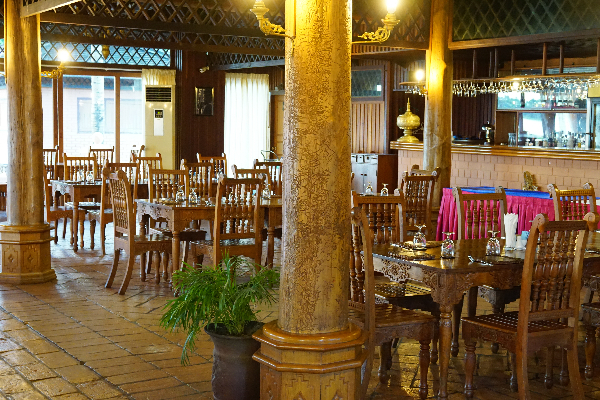 Royal Kaytumadi Hotel is set on the spot that the great and glorious Taungoo Dynasty ruled from 500 years ago. 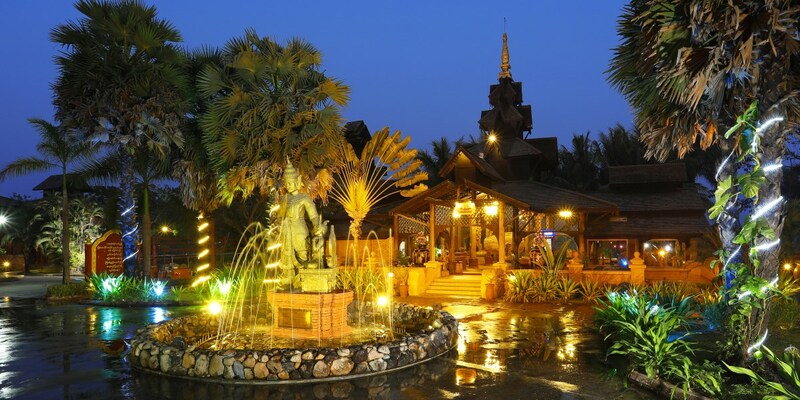 Taungoo then named Kaytumadi was the capital of Myanmar at two different times in the past. 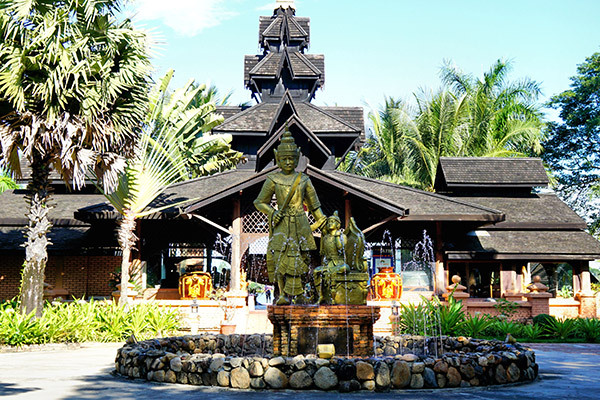 The hotel’s six buildings are named after historical Taungoo city states and there are 63 guest rooms of four varieties. 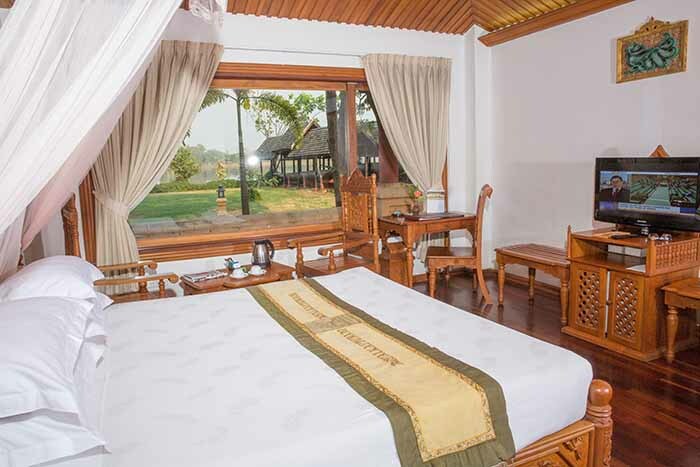 Located along the banks of the breezy Kandawgyi Lake, Royal Kaytumadi Hotel rests on 18 arces of meticulously landscaped gardens. 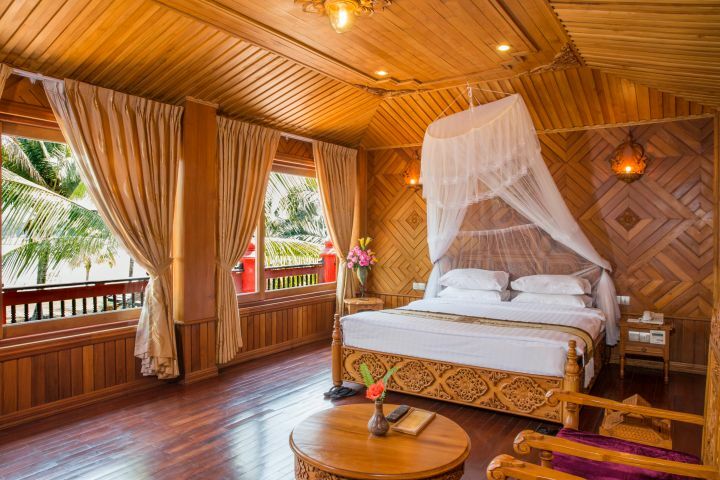 It is bordered by lush forests making it a truly tranquil paradise.